Posted in CCS, CCS7, FACE & BODY, MK4. 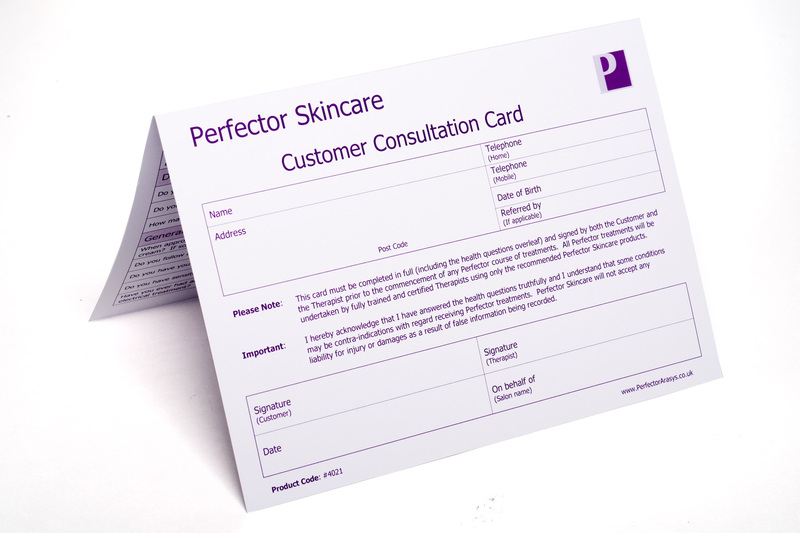 Record your client’s essential details and Perfector Skincare treatment history on these high quality Customer Consultation Cards. 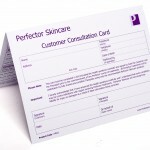 Includes client pre-treatment questionnaire to retain for your records. Space to record 24 treatments. Size A4 (folded to A5).